The life and disability insurance offered by superannuation accounts can be the best possible deal for members. But the experience is often bitter for younger people, who are "opted in" to insurance they won't need until they have dependants, face administrative hurdles to opt out, and are often charged fees and premiums through multiple super accounts. Many see their small balances disappear entirely. The latest federal budget proposes to turn this system around by making superannuation insurance opt-in for people younger than 25, and on accounts that are inactive or have a balance of less than A$6,000. 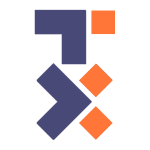 However, the changes don't address a more pernicious type of superannuation insurance – total and permanent disability (TPD) insurance. There are concerns that removing healthy, young people could see the rest of us paying up to 30% more for insurance. But my analysis of superannuation data shows this is unlikely. The following graph shows that premiums on superannuation insurance (taken from the website of a large fund) are roughly in line with the cost – shown here as the Australian population mortality rate. 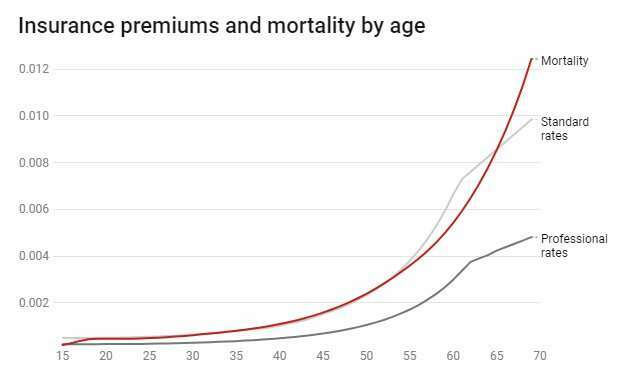 The lines are roughly the same, meaning that younger people aren't subsidising the insurance of older groups. Life insurance premiums for people under 25 are very much lower than average. Even allowing refused claims on multiple accounts, the extent of cross-subsidy to older people is minuscule. The data used for the graph does not differentiate rates by gender, so this is an average of male and female rates – with an allowance for the fact that men earn more and are more likely to be employed. The fund does, however, differentiate by occupation. As you can see, the rates charged for professionals are much lower than standard rates, which follows the population level fairly closely. 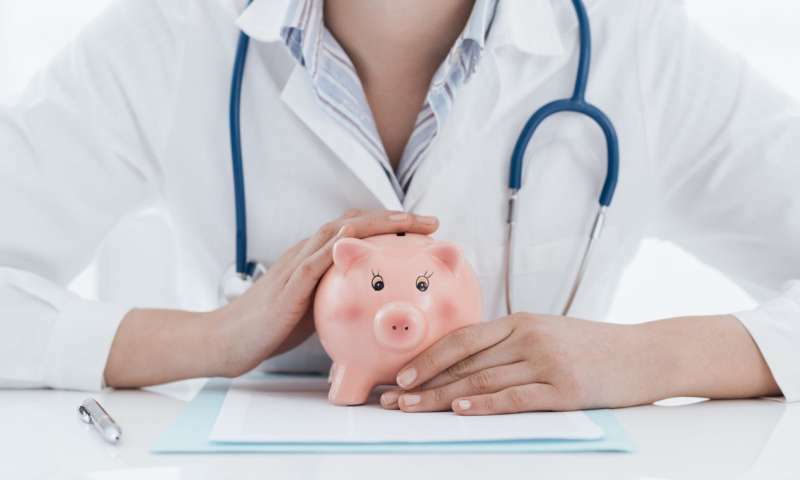 Superannuation funds are in a good position to offer good insurance deals because there are minimal marketing costs, mostly no need for medical evidence, and insurance needs to be integrated with retirement benefits anyway. The government's changes could save 5 million members up to A$3 billion of unnecessary insurance premiums. But this is an exaggeration as much of the insurance is useful and will not be cancelled. If there is a large reduction in premiums, it may come from the 6 million accounts where members have lost contact. It is possible that many members or their families are not claiming these insurance policies. If so, premiums for those of us who are aware of our benefits will rise, although certainly not by 30%. If this number is significant it would be unconscionable and would be another matter for the Financial Services Royal Commission. The proposed superannuation insurance changes may may well have unintended consequences. One of the main benefits of automatically enrolling people in insurance is that it removes the need to collect and evaluate health information. This not only reduces costs but means some people are able to get insurance who might be otherwise rejected. If everyone has to opt in to superannuation insurance, it may mean that people are directed to more costly individual insurance policies. One worst case scenario from the changes is that we see an increase in high pressure sales for these policies. The federal budget did not address the little appreciated drawbacks of total and permanent disability insurance. One of the main issues is that the large benefit payable creates a perverse incentive to remain disabled, and can lead to wasteful and destructive legal disputes about whether the claimant is totally and permanently disabled. TPD insurance does not cover situations where you are partially or temporarily disabled. This leaves members without protection if they are not both totally and permanently disabled. Lump-sum total and permanent disability claims can also reduce the life insurance payable to the family on the death of a breadwinner. If the breadwinner is disabled and the disability payments are required for his or her maintenance, there may be inadequate cover should they subsequently die. The superannuation industry bodies have already created a code of practice where they agreed to restrict the cost of insurance to 1% of salary (or about 10% of premiums) so as not to "inappropriately erode" retirement benefits. Funds that subscribe to the code promise to consider members' different circumstances when designing cover. The budget proposals go further than the code—probably too far. For younger people, it would have been sufficient to require superannuation funds to cancel life insurance within five business days of a request to do so. This is already in the voluntary code, so it is quite possible. But since the government has already found an assertiveness to tackle some of the problem of insurance within superannuation, it would be good to see it looking at the issue of total and permanent disability insurance.